Remember the good ol’ days when manufacturers had the ambition to just make the best damn product possible without prioritizing supreme the bottom line? 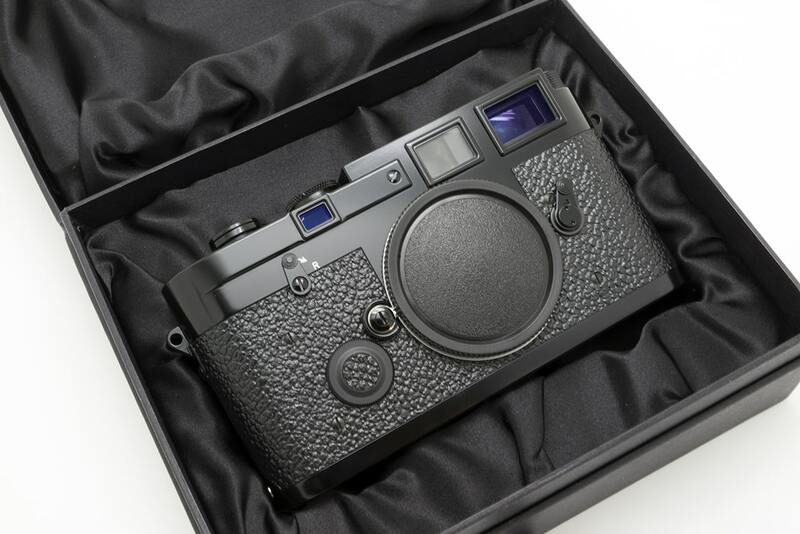 Such a mentality brought us the Leica M3, the timeless, gorgeously over-engineered icon that needs no introduction. The medium format equivalent? I bring you the Rolleiflex SL66. (Please note, some images may be NSFW). I consider the SL66 quite the hidden gem of the medium format world and it’s unpopularity is a blessing in disguise for me. Most studio and portrait photographers opted for the ever so popular Hasselblad 500cm due to it’s wide lens selection, additional motor winder/grips, optional finders, as well as various Polaroid back options. Street and travel photographers went for a Mamiya 6/7 or Plaubel Makina for their superb balance of sharpness and portability. But in terms of pure engineering marvel, the Rolleiflex SL66 arguably had no peer and it’s development has an interesting back story. 2. 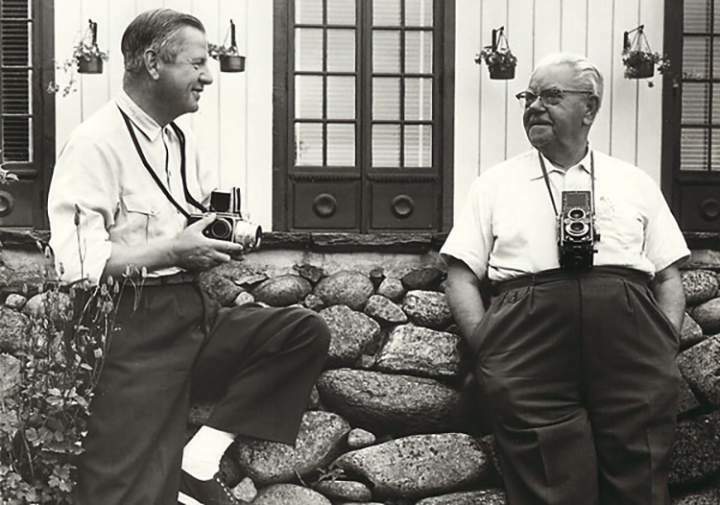 Dr. Reinhold Heidecke and Victor Hasselblad agreed in 1957 to not tread on each other’s market space; meaning Rollei would not build SLR medium format cameras and Hasselblad would not sell twin lens reflex cameras. 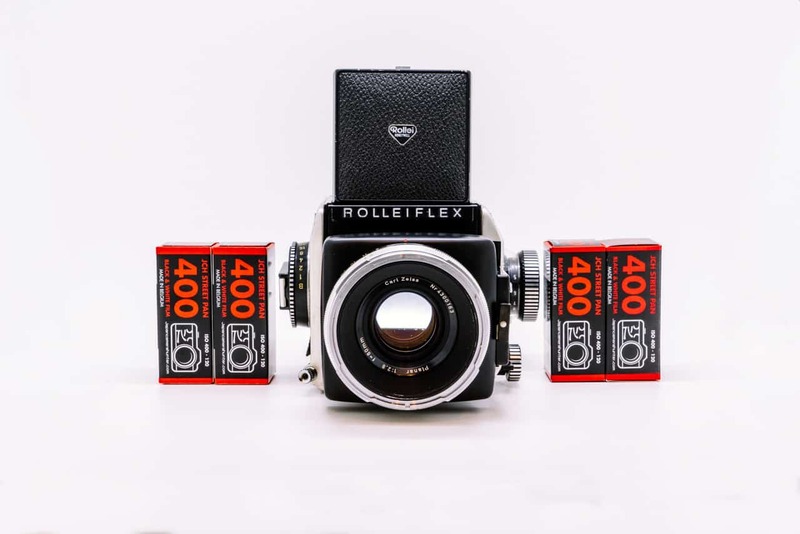 This turned out to be a rather poor decision as Rollei left open the 6×6 SLR market open to Hasselblad and Japanese competitors but Heidecke passed away in 1960, which in effect terminated the gentleman’s agreement. 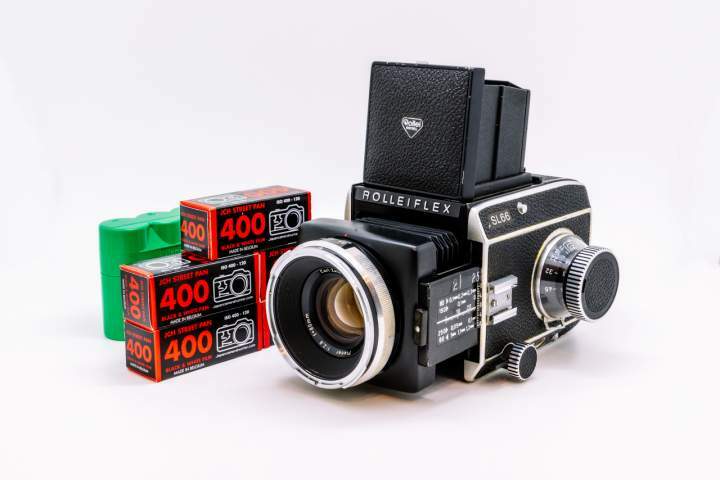 With TLRs eventually succumbing to the popularity tsunami waves of SLRs in the mid-60’s, Rollei decided that if they were going to join the battle, might as well go all out. Development of the design from a decade ago thus resumed, one they considered to be technologically superior to Hasselblad and other medium format SLR cameras then on the market. 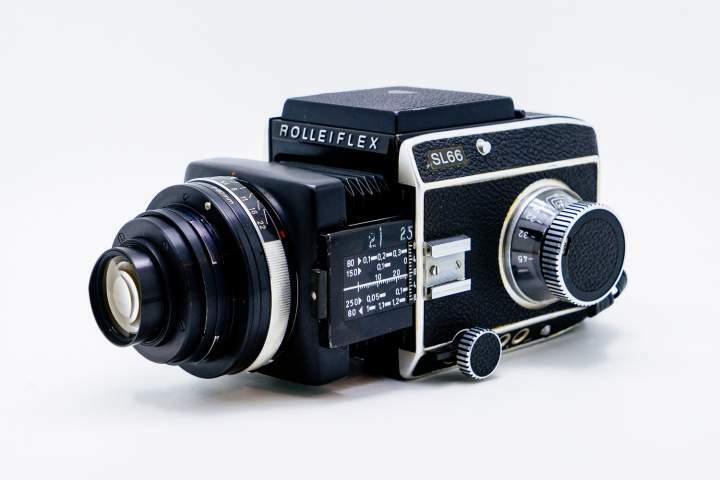 Rollei referred to it as a “Medium Format Single Lens Reflex UNIVERSAL SYSTEM” camera. 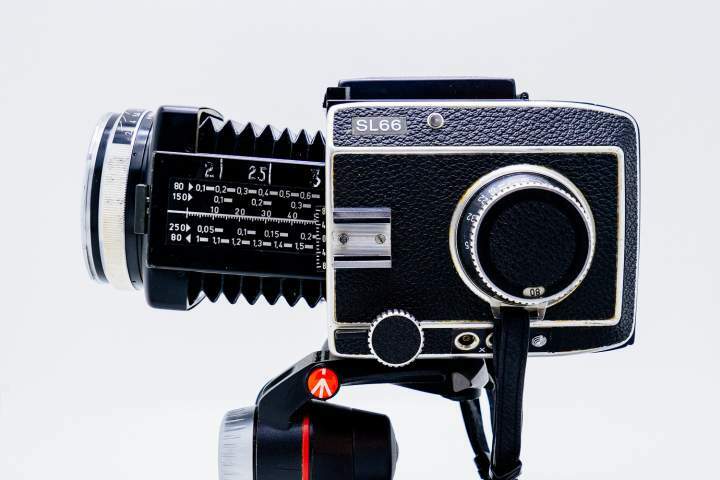 Richard Weiss and Claus Prochnow, chief engineers behind this masterpiece, had the camera ready in time for the 1966 Photokina in Cologne where it debuted. Hence the name of the camera, SL66 for 1966 and 6×6, the size of the negatives. 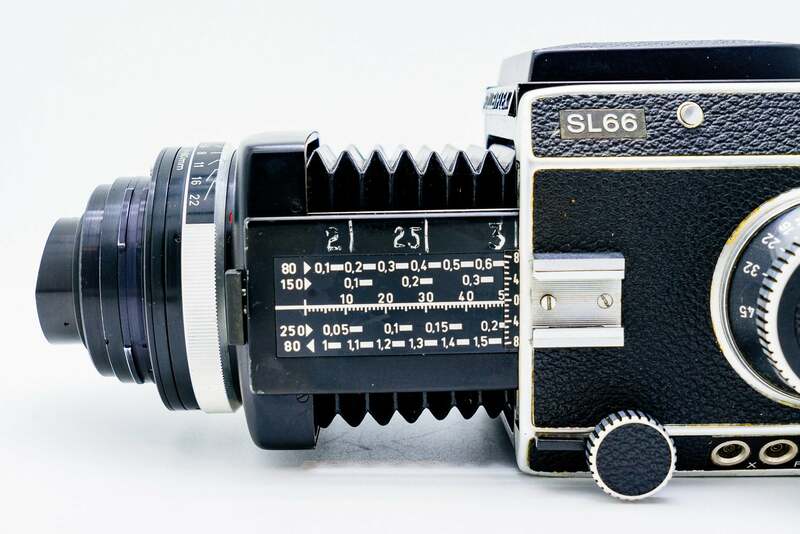 The SL 66 consists of almost 1,000 single parts, all metal with the exception of only about 10 plastic parts (apart from the leatherette covers) and at the time, development of the camera had cost Rollei about 3.5 million German Marks, which in 1966 was a hugantic amount of money for a small company like Rollei. In addition, considering that the Rollei was significantly more expensive ($1350) than the Hasselblad ($750) and is an untried camera, it fared poorly in sales. While it did have a minor cult following, it eventually slid on the wayside and faded into relative camera obscurity. Let’s take a closer look at this technical beast. The camera is completely mechanical and does not depend on a battery. Shutter times run from B, 1 second to 1/1000 second. 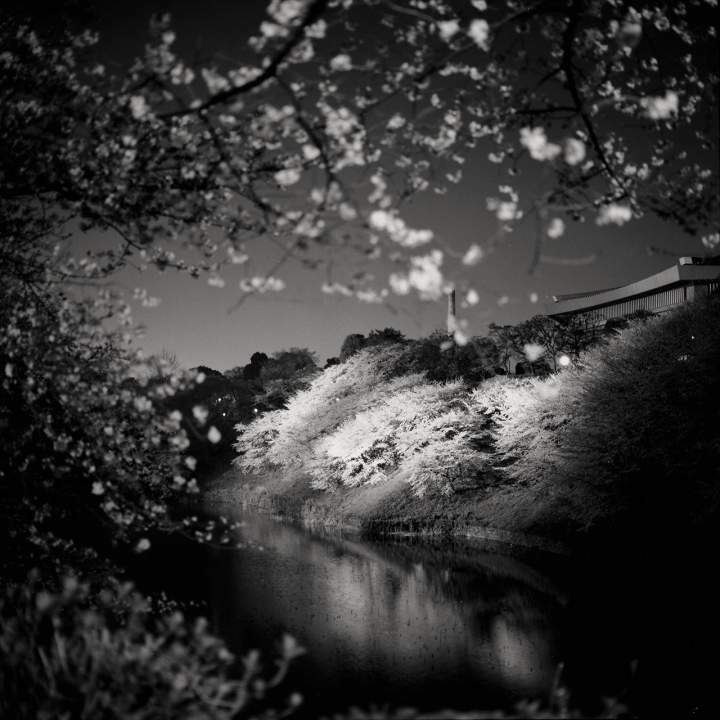 Flash synchronization is 1/30 second. The integrated bellows design did lead to a few limitations; to have a dependable combined film advance and shutter cocking in a single stroke, it was easiest to go with a focal plane shutter. While this had the advantage of a shutter that went to 1/1000 sec., it had the decided disadvantage, for many professionals, that the flash synch had to be 1/30 sec or less. So for studio use, leaf shutter lenses with 1/500 synchronization time are available in 80 and 150mm focal lengths. In normal position, the standard 80mm lens will focus as close as 16cm ( 6″) from the front lens element at a magnification of 0.6x. Retro mounting of the standard lens enables the camera to picture objects up to 1.5x enlarged without the need to use any accessories. 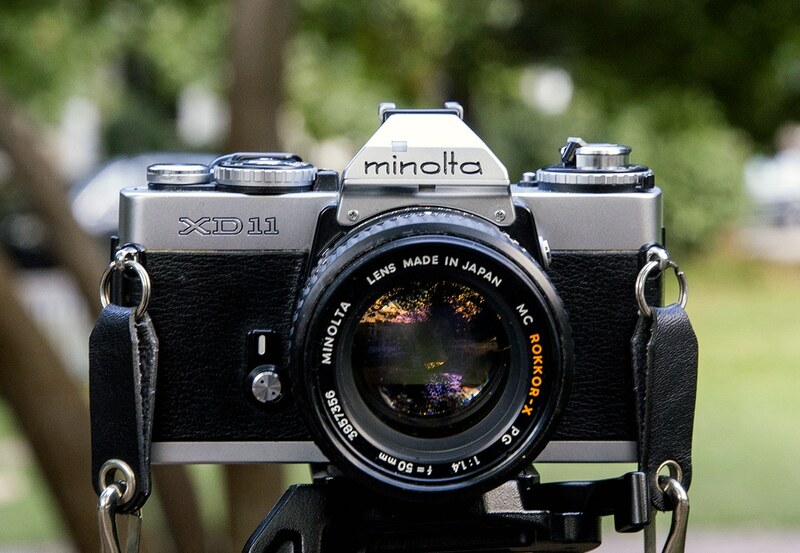 Retro mounting is great with lenses from 50mm to 150mm and ensures a much better picture quality. Retro also increases object to lens distance. The integrated bellows indeed did expand the range of the Universal camera a great deal and was properly advertised as a “Universal System” camera that was appropriate for portraiture, medical, industrial, scientific, architectural, and archaeological uses. However you can imagine how fragile bellows can be over time and its placement in a precarious position for photographic hands doesn’t help. 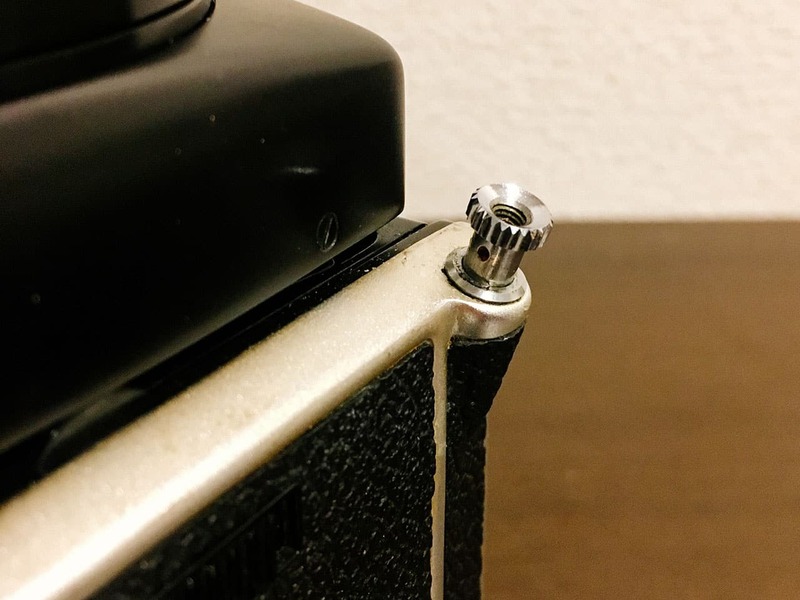 Add to that the fact that the in-and-out movement of the integrated bellows is a constant cause for wear since this feature has to be used to focus the lens as there is no helicoid of its own for focusing. Fascinating design but yes, the utmost care is necessary in usage. 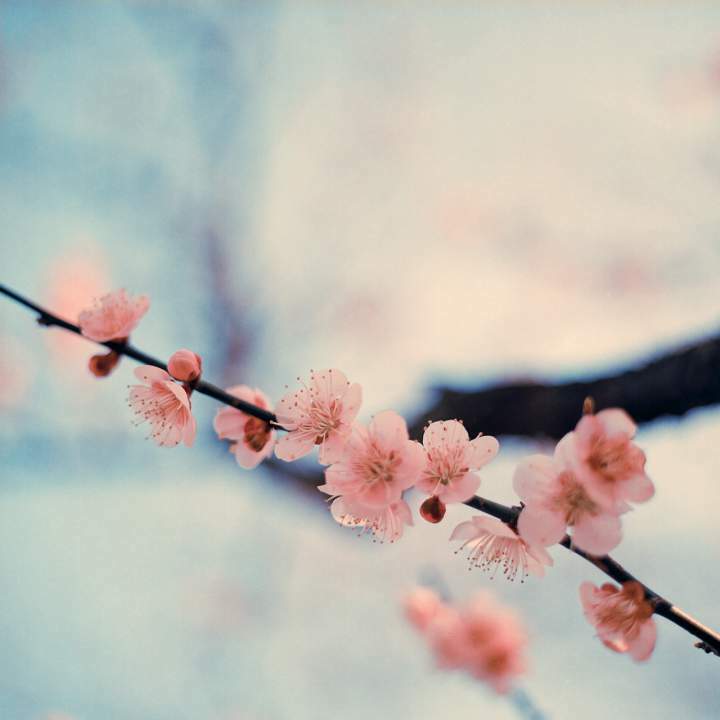 Aside from the quirks, the resulting images are surreal and dreamy. 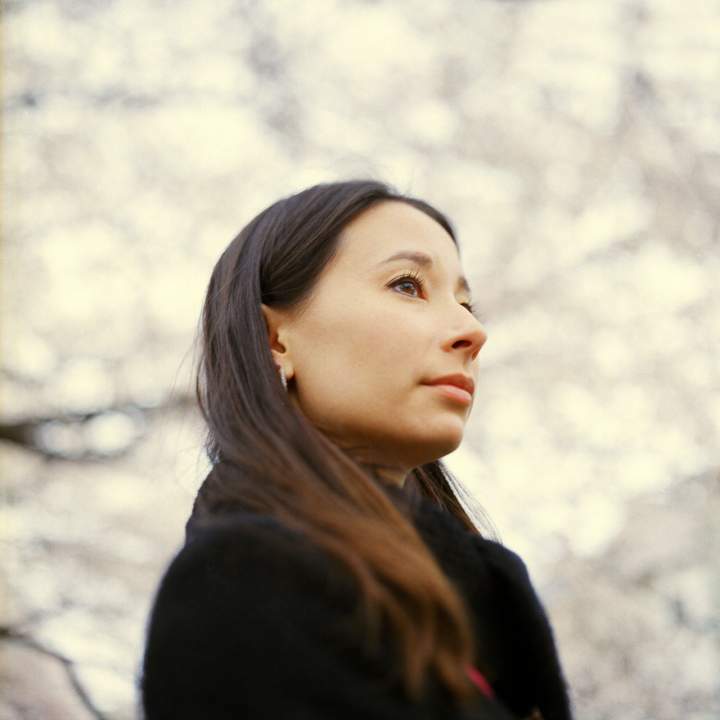 Zeiss 80mm Planar at min. distance ~6 in. Zeiss 80mm Planar retrofitted at min. distance ~6 in. The SL66’s most unique feature: lens tilting up and down 8 degrees. This makes it possible to enlarge depth of field dramatically without using a smaller diaphragm, useful for table top items, architecture (walls, ceilings) and landscape (flower beds). I like to use it for focus plane shifts that are subtle enough to add a distinct look without being overbearing in portraits. The SL66 is a literal neck breaker, weighing in at just under 2kg and intended for tripod use but you certainly can use it handheld with some little extra attention. I like to have a wide, robust neck strap and keep it taught when shooting and use a short shutter release cable handheld, especially in slower shutter/ lower light situations. Another caveat is it’s quite loud and not too suitable for sniping candids. I haven’t compared it empirically but i’d say it’s about as loud as a Mamiya RB67. Aside from the weight issue the shutter, while sounding pleasant, has a decibel rate that renders it not ideal for stealth. Mechanically it’s a joy to feel over a Hassy albeit I admit it’s all up to personal preference. Its feeling is precise yet clunky; to put it in cycling terms, a Hassy feels like Shimano and the Rollei feels like Campagnolo. The clicks and churns aren’t as light and smooth but they feel harder and more stable. Like I said, all a matter of preference, as some prefer the clunkier precision to the buttery slickness. A sometimes overlooked detail that I love about the SL66 is the design of the shutter release button. While Hassies have a separate ring or lever to lock the shutter button, the SL66’s shutter button locks itself with just a twist. Combining the two functions into one piece is subtle design choice that I certainly appreciate. 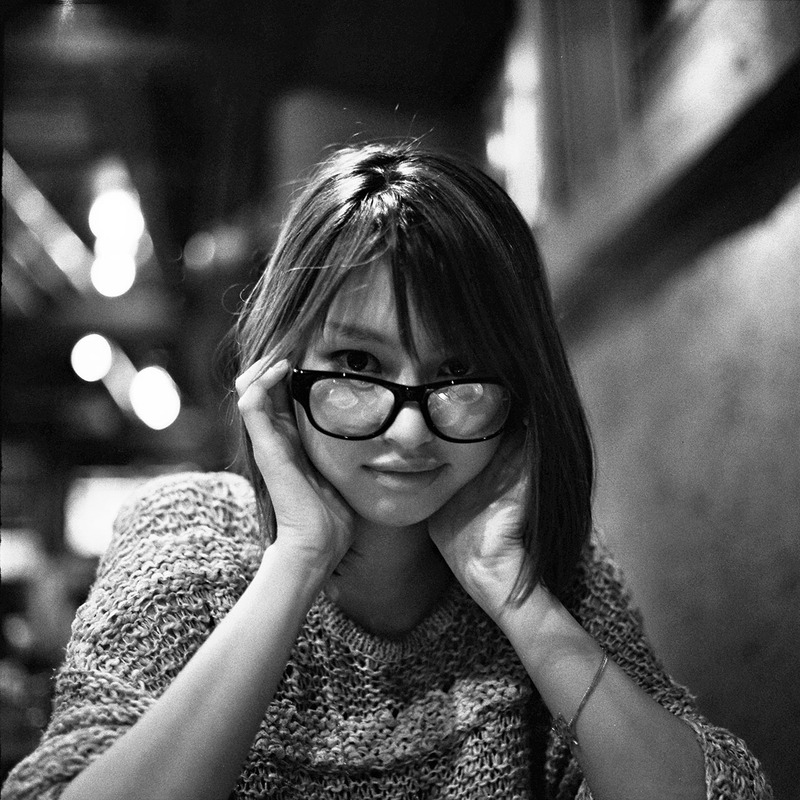 The 80mm Zeiss Planar is a legend in itself and pretty much identical to the one on Hasselblads and it’s one of the reasons to shoot medium format. There’s not much to gripe about this lens; balanced sharpness, beautiful bokeh, wonderful colors in diffused light, creamy skin textures…I guess, prone to flair? 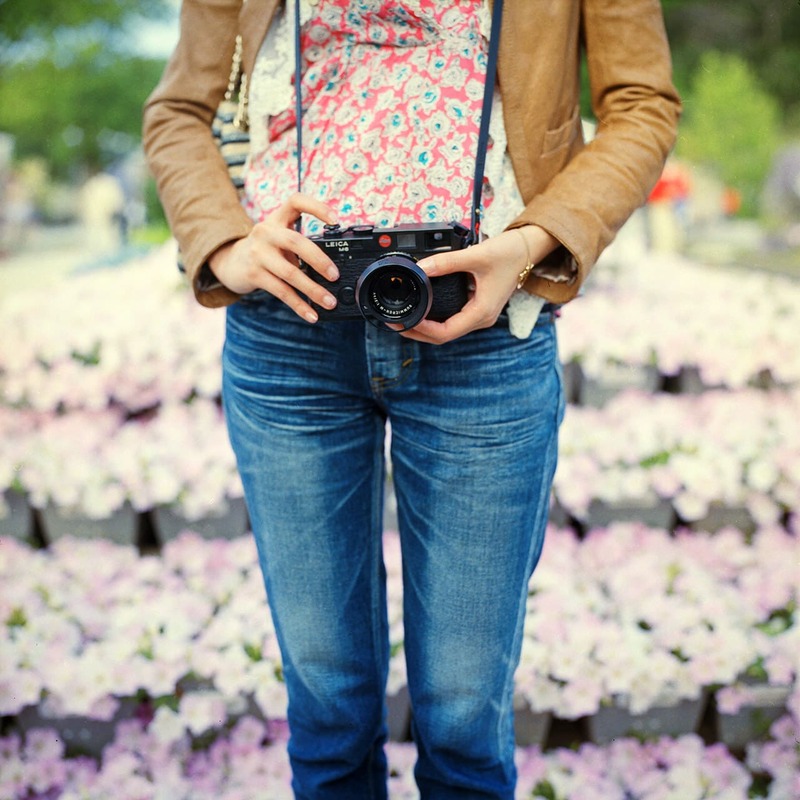 A lens hood solves that and the later versions of the lens has an HFT multi-coating. The Rollei SL66 had a slow conception and quick death and the story of the SL66’s development is a sad tale of a proud and honest company struggling to compete. Marketing misjudgment and management errors aside, their ambition and innovation in the fight to the death deserves some respect in my eyes. Not merely just an appeal to emotion, the resulting product is indeed an engineering marvel that can yield wonderfully unique results. Convenient it is not, but since when has convenience ever equated to quality. A question many a manufacturer has forgotten. 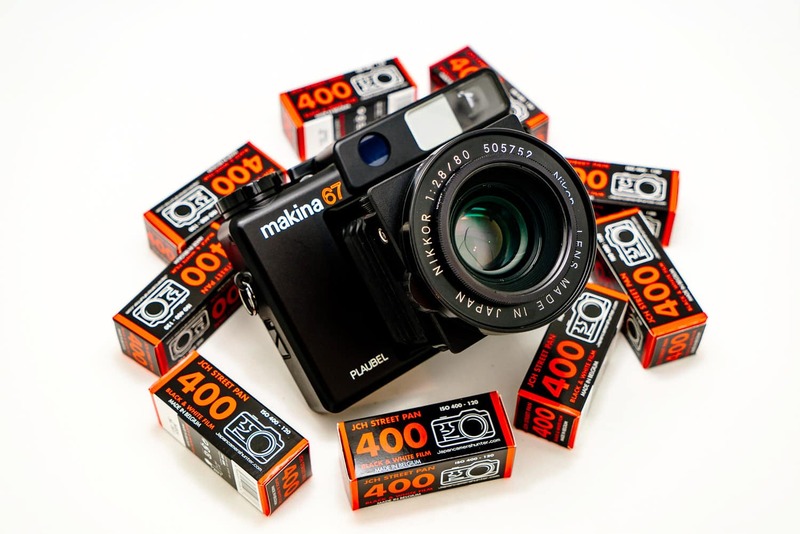 Rangefinder cameras- what are your options? I’ve looked at this camera quite a few times. It seems so intriguing, but now that I have a 501c, I won’t be getting into another SLR system. This write up was great. I am a happy owner of one of these much underrated amazing cameras, my example is a LN example bought from a major Rollei collection that was Auctioned a number of years ago. I love this camera, the lenses are second to none the 80mm and the 50mm are so sharp you can cut your finger just looking through them. The only drawback is the cost of the accessories, and the dificallty in finding some of them. There is nothing this camera cannot do you can even fit “odd ball” lenses onto it and Large format lenses too. I have several SL-66 bodies and lenses, and a bunch of accessories. Many of the items need repair. I haven’t used them in years and want to sell the whole group to someone who’d appreciate them. Any advice about where to list them? Okay, now I need an SL66 in my life! The shot of the girl with the glasses is superb, as is the shot of the naked woman on the bed. I’m sure that these compositions could both be taken with digital backs, and they’d both be great. But film does have the advantage, aesthetically. Would you by any chance be willing to sell one of the SL66’s to someone here in the U.S. My grandfather used to own one but it was stolen many years ago. When he passed away I discovered some of his old prints laying around. 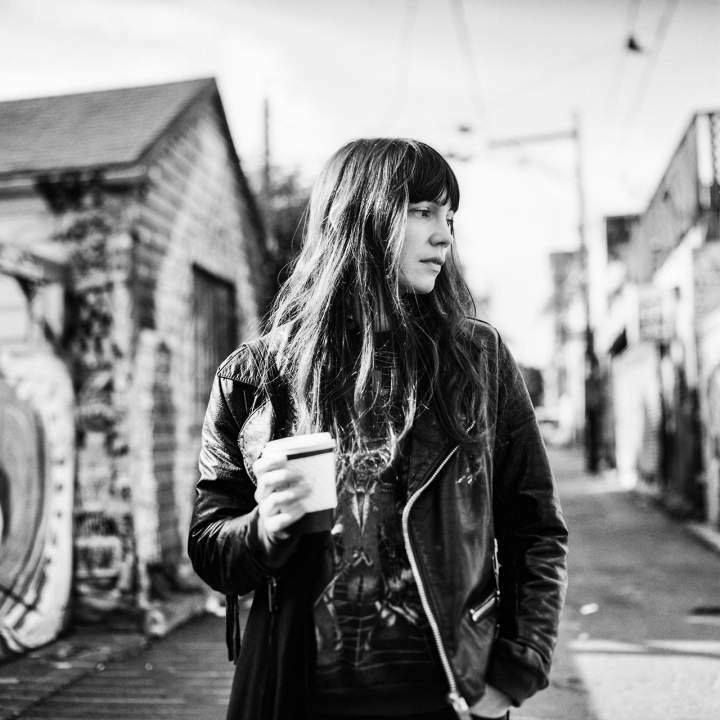 Have been enamored with them and the camera that took them since. I do own one these marvelous machines, along with some lenses and other accessories. In addition what is already mentioned there are some more marvels to mention. For instance with the Sl66 it is impossible to detach the film magazine without the slide in place, nor can the shutter be tripped with the slide in place. All this is achieved purely mechanically. Another thing worth mentioning is the fact that the rather big Bay VI filters attach to the lenses using a luxurious bayonet. I own two of those filters, one red and one, rather rare, infrared. Especially being able to remove and reattach the opaque IR filter is a joy compared to normal threaded filters. Great article, thank you. I had the pleasure of using one back on the late ‘70’s. A friend lent it to me while he went on holiday for a month. At that time I was working in a “bash and crash” packshot studio in London, where you did a packshot and 250 10×8 colour prints within a day for the sales reps to take around. Being the junior, I got to do the tins of soup. I asked my boss if I could use the SL66 instead of the Sinar monorail with rollfilm back, and he said ok as long as the pictures were sharp and not distorted (parallax). What a joy to use! I improved my output rate and the boss was pleased. Then I had to give it back. I have never missed a camera so much, one day I will find one to buy, but until then I just remember how thoroughly good it was in every way. 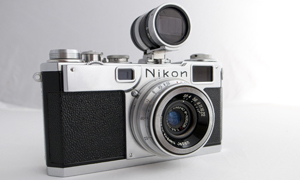 I had the pleasure of using one of these excellent cameras, but was put off by the lack of interchangeable film backs. Ended up going with the Hasselblad and couldn’t have been happier. 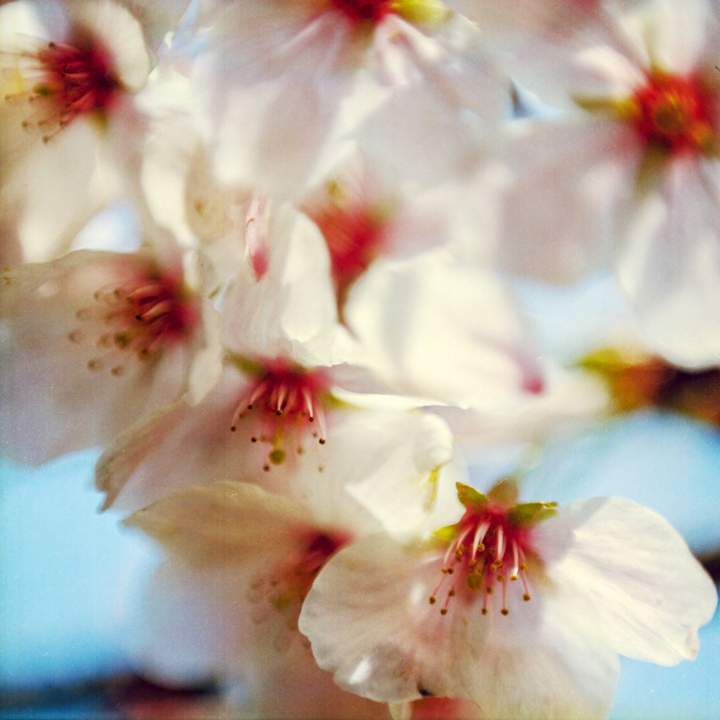 The Blad is much lighter and easier to use…but the SL-66 has that amazing tilt-lens ability! Oh, Richard, my dear boy, the SL66 *does* have interchangable film backs. I have four for my system. One is a 645 back. It’s quite lovely and a bit more robust than my 501. I think Richard was more likely referring to the lack of availability of interchangeable backs for the SL66. They are not exactly common. It might be worth mentioning the different versions in the article as well. Muy buen artículo. Lo leí en español, traducido por Google y se lee como una obra de alta literatura. Usted debería escribir libros. Felicitaciones! PD: Tengo una Rollei SL 66, con un lente de proyector de diapositivas 6 x 6 f 3,5 (fijo) y un 110 a 160 mm. Es una belleza tomar retratos con ese injerto. In the early 70’s I saved to buy a Hassleblad but after handling one was not happy with the feel an finish of the camera. Started looking at options and brought an SL-66 in 1972 and 10 years later, sold in 1982. It is the only thing I have ever owned and regretted selling. I could not get over it, and started looking for a good example several years ago. Eventually found one a coule of years ago and brought it and have since added the 250 mm and 50mm lenses, 45 degree prism and a couple of magazines. It is just a delight to use. The Scheimpflug functionality is outstanding once you get your head around how it works and is definitely worth learning. I got bored with digital shooting, and cameras, with their never ending menu options. 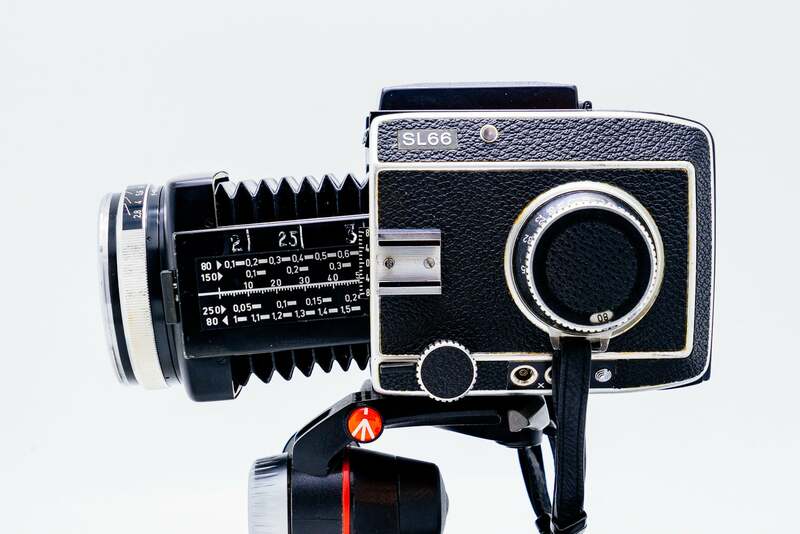 Shooting film on an all mechanical camera takes you back to the basics of photography. Thanks for the write-up. I own an SL66 which I bought in the early 2000s, when I wanted to get into medium format. I must have paid around US$300 for it with the 80mm Planar and an extra film back. I really had no idea what I was buying. I recently inherited a complete Hasselblad 500cm kit and decided to sell the Rollei. However, after reading up a bit , and checking out the used prices online, I might just hold on to it. People are asking US$1000 – US$1500 for them online. I’ve also noticed many are over-rating their cosmetic condition compared to other camera models, even the Japanese sellers who are usually very conservative about this. The condition of the leatherette on the SL66 seems to degrade quite a lot, and you can find cameras rated as “mint” or “Exellent++” with glue marks showing and the leatherette lifting all around. I wonder if it’s just a question of age, or materials selection when they were manufactured. Rollei screwed this camera when they chose a curtain over leaf shutter when advertizing photography was all about flashes. The Rollei 66 screams studio so why on earth go w/ a curtain shutter and it´s slooooow sync of 1/30th? MF cameras w/ curtains are cheaper.. that´s their selling point. 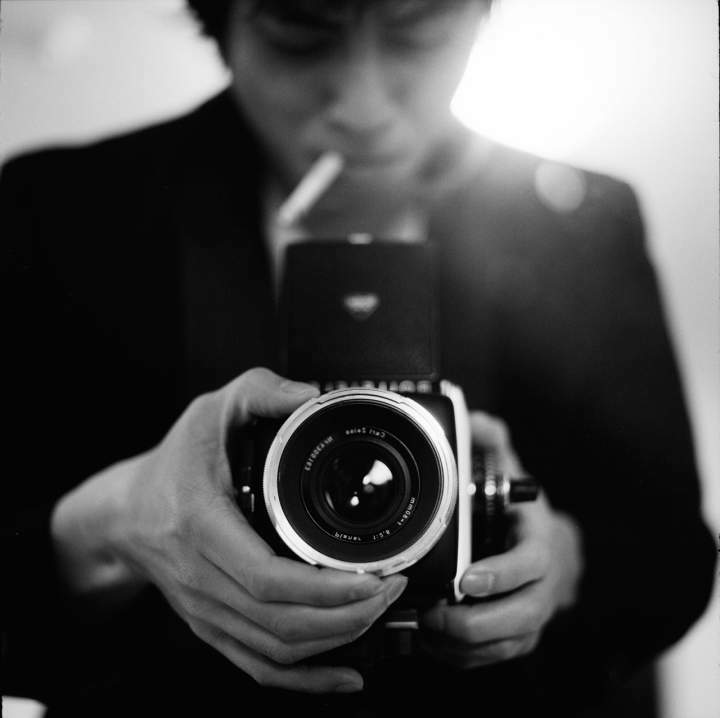 That Rollei was MORE expensive than a Hasselblad. And heavier .. so it could add insult to injury. Bad decisions on top of bad decisions. This Camera and the Zeiss and Schneider lenses are just marvelous. You can adapt microscope and large format lenses with ease. There was Even a housing für divers http://www.tauchhistorie.eu/th-pdf/tauchhistorie-03-2015.pdf (page 68). I own and use a variable set of MFs. But the SL66 (and its brethren) is a true marvel!. It digests a wide variety of even strange lenses from other parties, beyond those excellent ones made by ZEISS. You only need to handle those magazines with that sort of care required – as any other photographic equipment deserves. It´s really not inteded to be used in trenches. Yes, heavy as a medium howitzer it is! But everything you need for good pictures is built in. 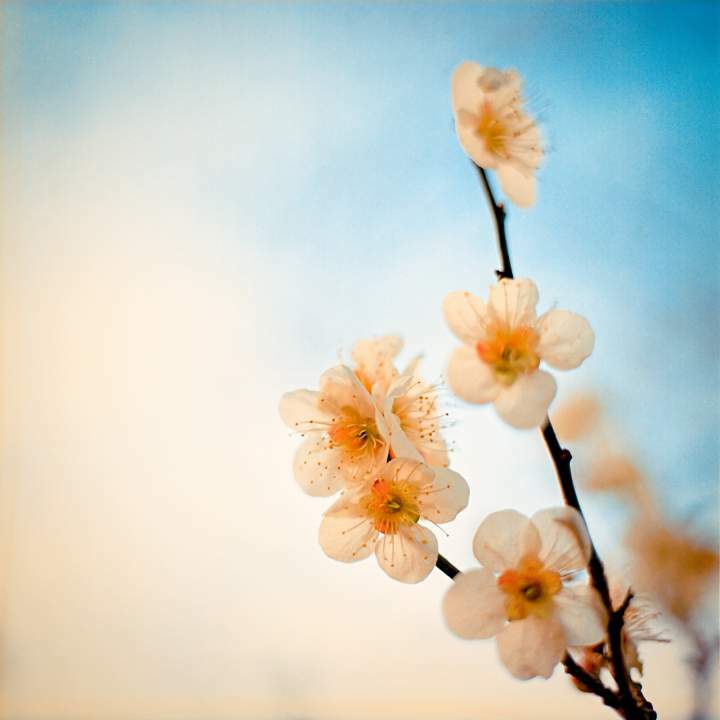 All you need in addition is: Time, patience (with yourself), competence in composition within a square picture format, or the ability to “see” other formats within this big frame to be cut out by a scanner – or later by software. And for the most basic modell you need a lightmeter and some knowledge how to use it correctly!